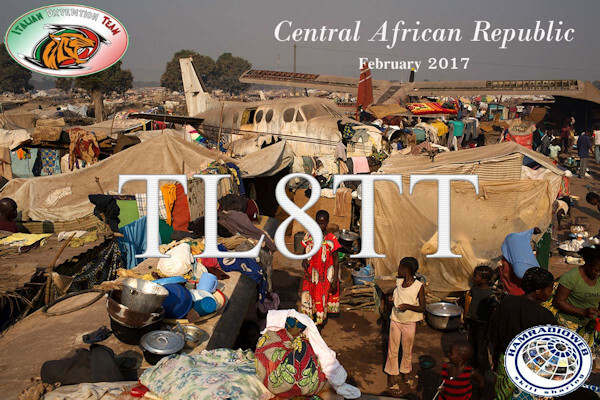 This time to Central African Republic, callsign was TL8TT. website and you can see if you made it, a superb tool. GP7DX Vertical antenna ,this vertical is from a Polish Antenna Company. antenna in 2016 If you are looking for a vertical....buy this. 30 and 40 mtr was just plug and play,my rotary dipole works very well. 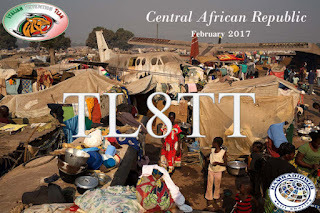 80 and 160 mtr qsos was pure luck, was made before dx-cluster spot. The neXt one.....photo from their homepage.